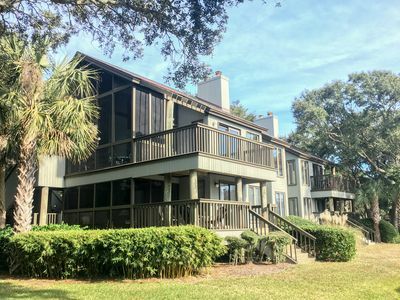 Luxurious 6BR/5.5BA Beach Home- Gorgeous Views, Decks, and Pool! 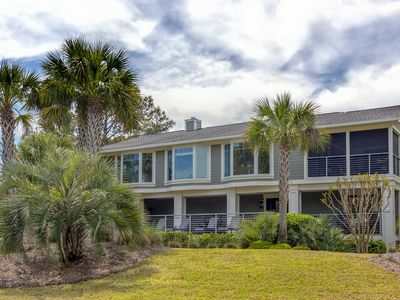 Only blocks from the beach, this unique Isle of Palms home features a pool, roof top deck, porches on every level, a fabulous pool and elevator access to each level. 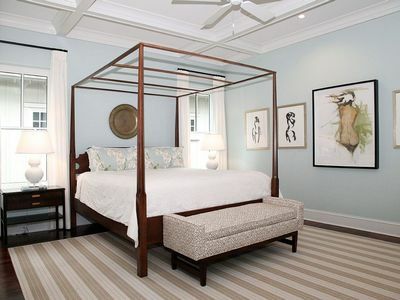 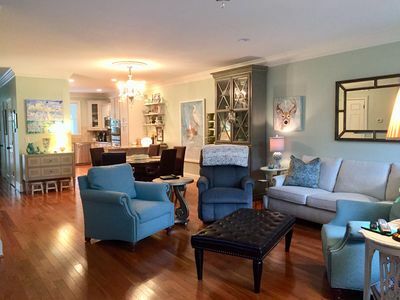 The home is very recently updated with unique furnishings and appointments that have been selected by design professionals. 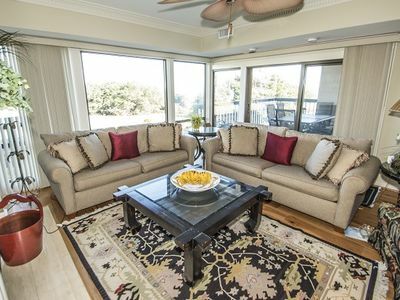 The open style first floor plan captures natural light and creates a social serenity that can easily accommodate 19 guests. 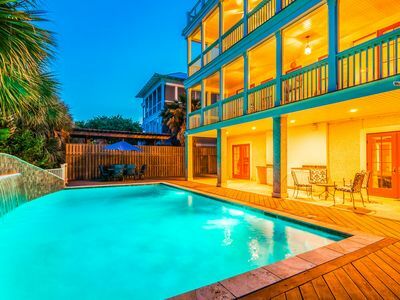 All the rooms (except one of the king size bedrooms, and room with the twin size beds) and living room contain Smart LED TV with access to Netflix and Pandora and surround sound. 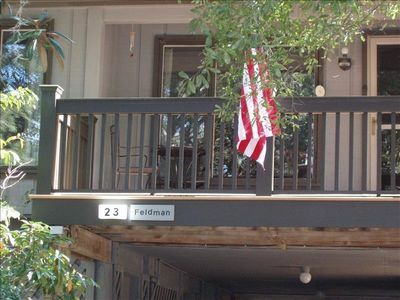 *The Owner is not responsible for refilling propane for gas BBQ Grill. 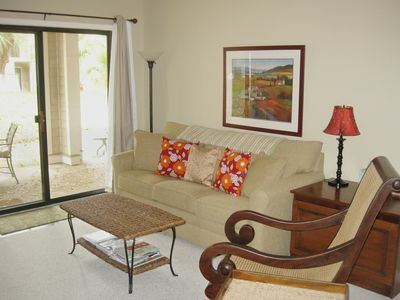 High Hammock Villa, 2 Queen Beds - Make family memories! 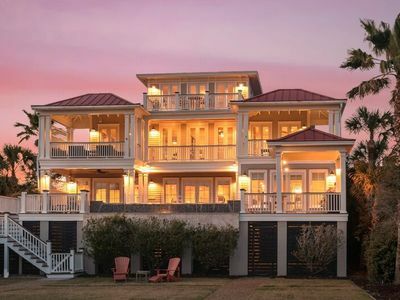 'Belle Mer'~ OCEAN FRONT, PRIVATE POOL, HOT TUB, ELEVATOR, BOARDWALK! 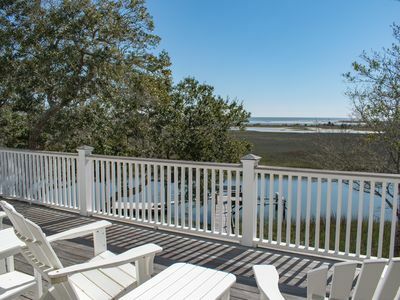 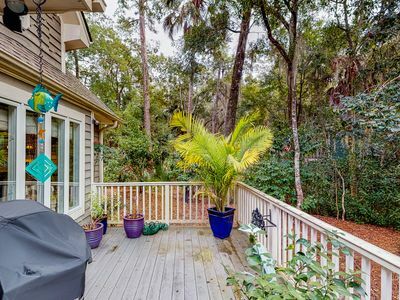 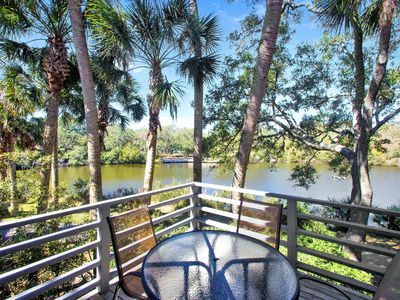 Beautiful villa with unobstructed views of creek, marsh, and ocean! 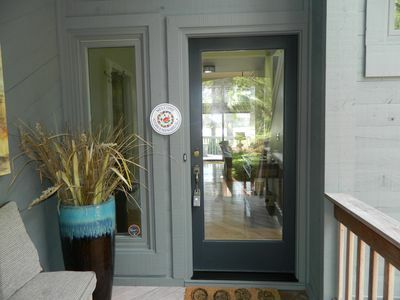 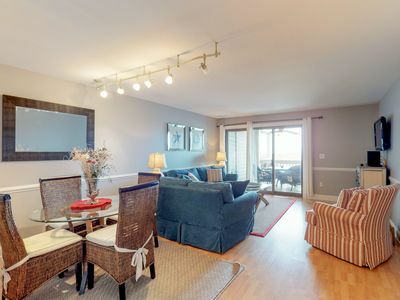 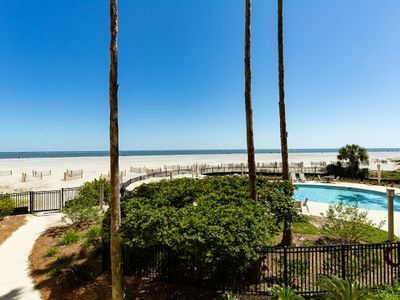 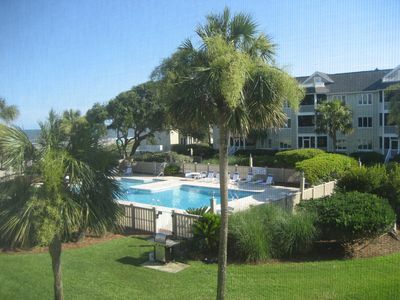 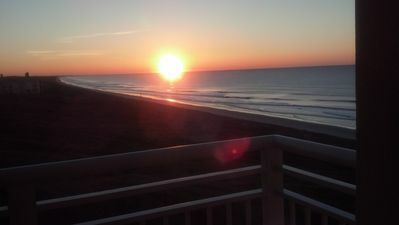 Ocean Club 4108, Isle of Palms 3BR Ocean View Condo w/Wild Dunes Amenities! 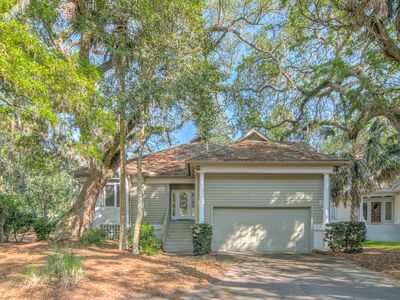 Incredible 4 BR/3 BA Completely Renovated! 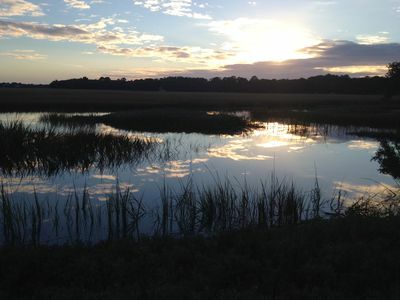 Golf Course View! 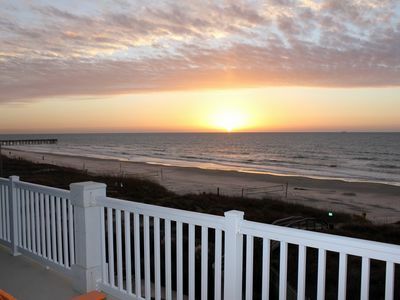 Ocean Breeze Villa - Beautiful Ocean View! 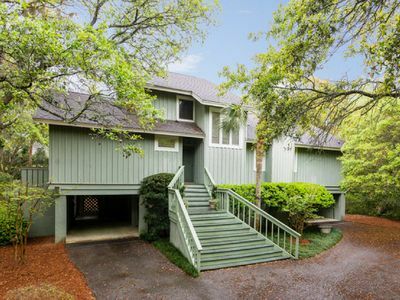 Luxurious home near beach w/ shared pool & golf/tennis/gym on-site!